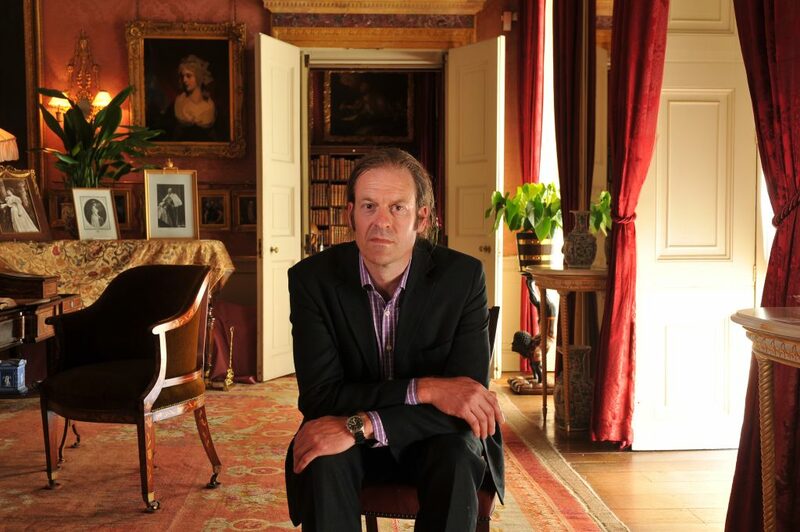 National Trust curator James Grasby discusses what celebrities’ houses in the care of the National Trust reveal about their occupants. Why did Thomas Hardy want his birthplace surrounded by trees while Edward Elgar encouraged tours of his humble birthplace? George Bernard Shaw and William Morris’s bedroom arrangements share marital secrets (would you delight in the idea of opening your bedroom to tourists? ), while the Marquis of Anglesey’s prosthetic leg, now an unexpected exhibition centrepiece, gives clues to the wearer’s passion for dancing.